Not knowing the current internal condition of your water mains makes it difficult to develop educated, cost-effective plans to address any problems that may exist. This is where we can help. 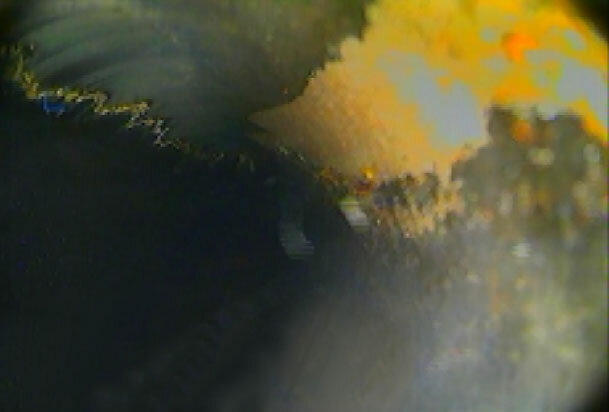 Using cutting-edge pipeline asset management and investigative technologies, Carylon companies can now inspect and conduct precise condition assessments in live pressure water mains as small as 2 inches in diameter to as large as 48” in diameter. 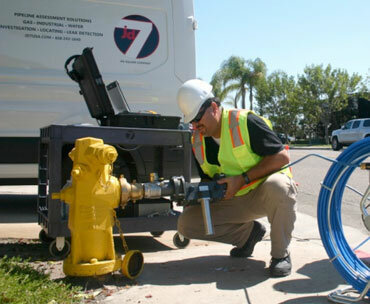 We can access distribution systems from fire hydrants (dry or wet barrel), hot tap, or air release valves on the water main, while under live, working pressure. 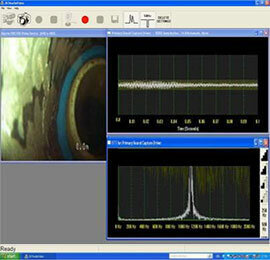 Our inspection service combines high quality CCTV, ultra-sensitive hydrophone leak technology and a high powered sonde used to assess the internal condition of the distribution piping system; pipe material, valve functioning, level of tuberculation, location of special interests (pitting, cracks, debris, rolled gaskets, interior liner, taps, lead service lines, etc. ), and an overall baseline condition of the pipe section. We can also inspect and compile similar amounts of data in larger diameter pipelines (12” and large-trunk and transmission mains). These pipelines are accessed through a 2” opening directly on top of the pipe, and can be inspected with a flow as low as 1 gallon per foot and pressures as high as 180 psi. Inspections can be conducted in active water mains. Inspections can be conducted without disruption to service. Video and acoustics are viewed simultaneously. Video and sound generated is written in digital format. An executive summary of each inspection is produced. All files will be available on secure cloud servers. 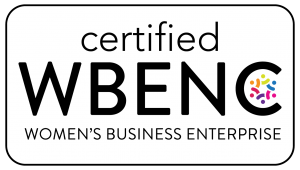 Our inspection systems comply with chlorinating standard ANSI/AWWA standard C651 for disinfecting water mains. Our goal is to use advanced, state-of-the-art inspection technologies to drive down the cost of water main maintenance by helping municipalities accurately locate existing problems in their water systems.